Many different rumors have been swirling around about the home media release date for The Hunger Games: Mockingjay Part 2, but just this morning Entertainment Weekly confirmed the official dates, and it turns out we don’t have to wait too long at all: the Digital HD version of the movie will be released on March 8th, and the DVD/Blu-ray editions will be available for purchase on March 22nd. 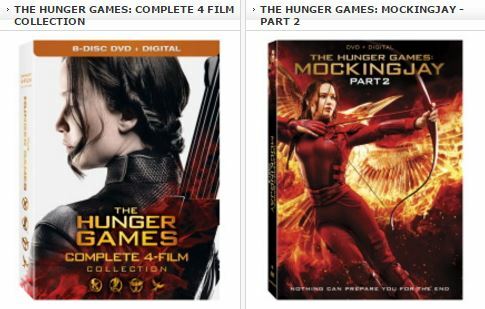 What might be even more interesting to many of us is that EW also confirmed the release of The Hunger Games Complete 4-Film Collection, which will also hit stores on Digital and DVD/BR on the same dates. 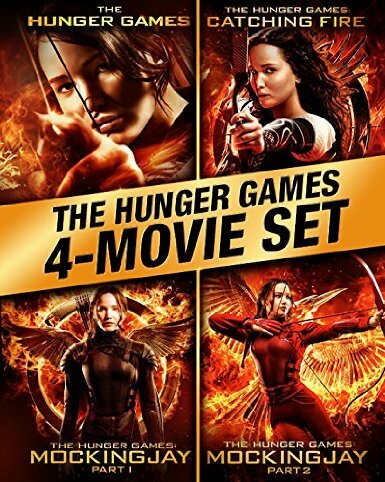 The collection contains all four movies, and also a variety of other special features, including 18 never-before-seen deleted scenes from The Hunger Games and Catching Fire. You know what that means? We might finally get to see that Gale & Prim scene, or that rooftop Peeta/Katniss scene we’ve all been wanting to see for years! What do you think of these news, tributes? Are you as excited about those new deleted scenes as we are? Comment and tell us how you feel about it.